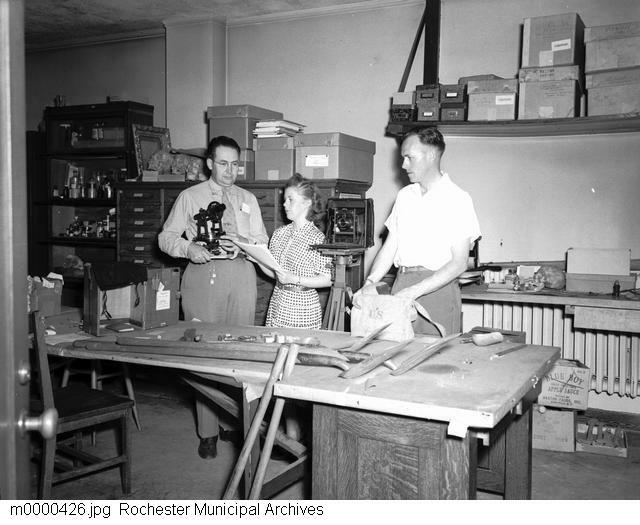 Archaeologist William Ritchie (left) in 1949 at what is now the Rochester Museum and Science Center. The Harvard Museum of Natural History has just open a new exhibit, Final Flight: the Extinction of the Passenger Pigeon. 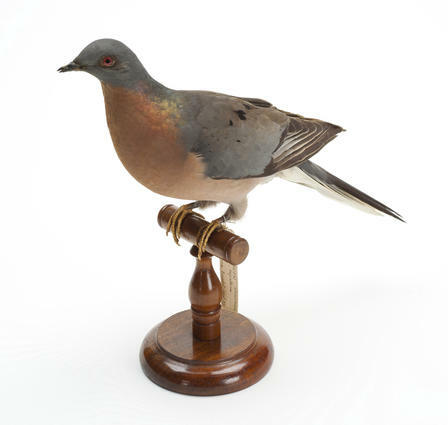 The Museum has previously had a mounted passenger pigeon on display along with a few other extinct birds. Their web site, unfortunately, does not have much information on what’s included in their new exhibit. 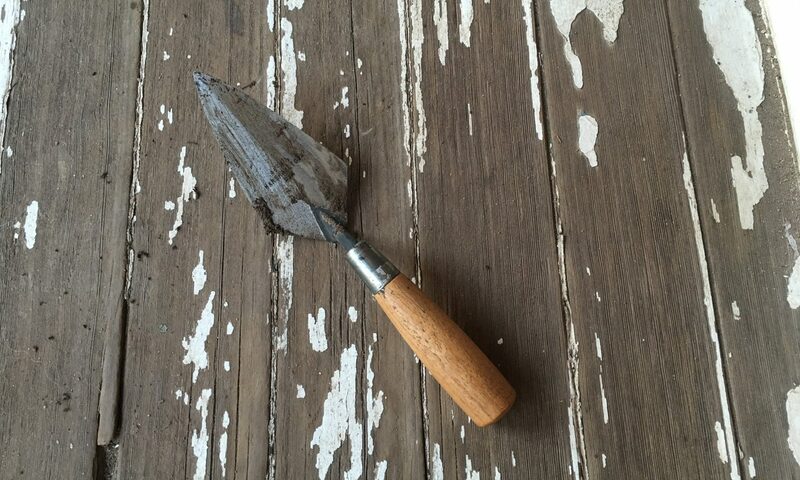 $5,000 to the winner, but more importantly, you will be promoting archaeology to the public. As archaeologists, we write for each other in journal articles, book chapters, monographs, and other forums, using language that makes sense to fellow members of the profession. That is as it should be: we have no more reason to “dumb down” our findings than do, say, astronomers, brain surgeons, or epidemiologists in publications for their own communities of scholarship. At the same time, the results of archaeological discovery and analysis are important and deserve the widest possible audience: archaeology has momentous findings to report, and for the periods before written history stands as the only source of evidence we have for the human condition. 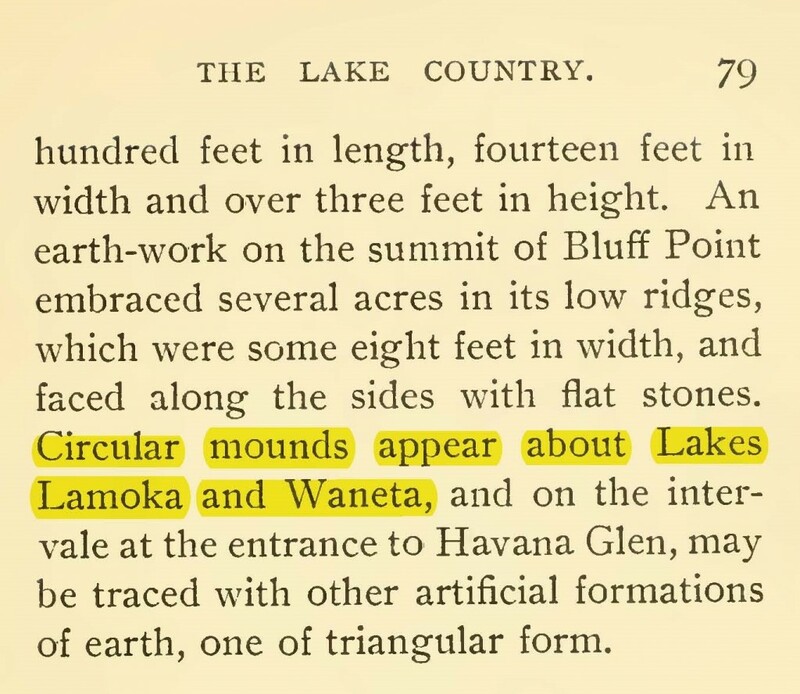 …most websites, TV shows, and archaeology magazines (such as Archaeology or Biblical Archaeology Review) tend to emphasize the sheer luck of discovery, the romance of archaeology, and supposed “mysteries” that archaeology tries (but usually has failed) to resolve. We believe that archaeology is worthy of a better level of writing, one that is accessible and exciting to non-specialists, but at the same time avoids excessive simplification, speculation, mystification, or romanticization. As a discipline, we have some fascinating and astonishing results to report, findings that impact our entire understanding of who we are as a species, and how we have come to be as we are now. With these thoughts in mind, and to encourage more writing in this vein, we propose a competition for new archaeological writing. We invite the submission of accessible and engaging articles, accompanied by a single illustration, that showcase any aspect of archaeology of potential interest to a wide readership. Follow the link for more details and rules.